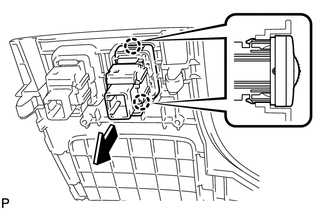 (a) Disengage the 2 claws and remove the seat heater switch as shown in the illustration. (a) Inspect the driver side seat heater switch operation. 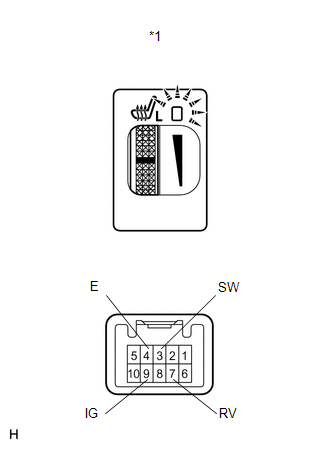 (2) Turn the seat heater switch on and check if the seat heater switch indicator comes on. 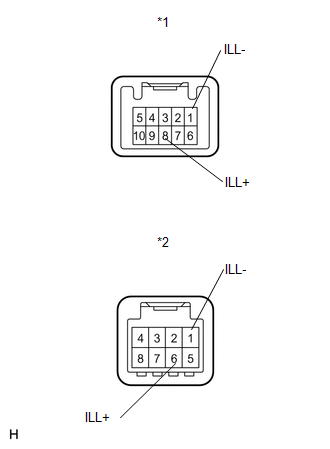 (b) Inspect the front passenger side seat heater switch operation. 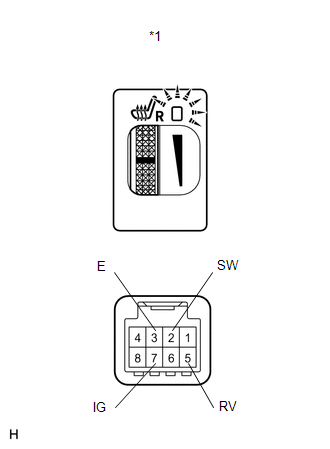 (c) Check if the seat heater switch indicator comes on. 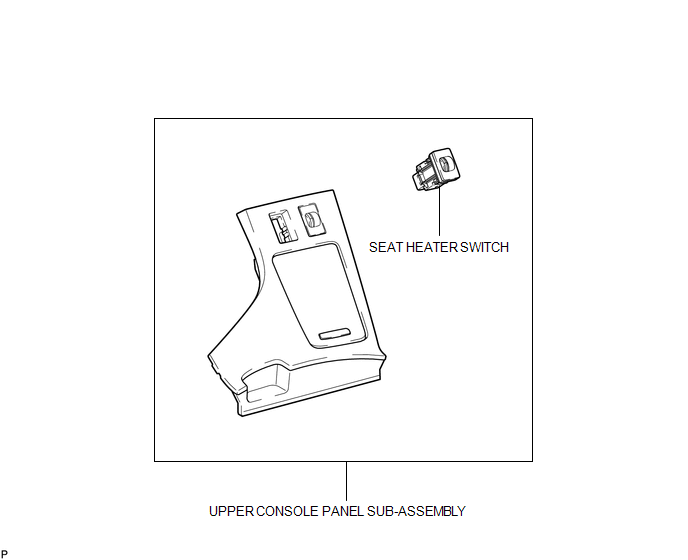 (a) Engage the 2 claws and install the seat heater switch as shown in the illustration.